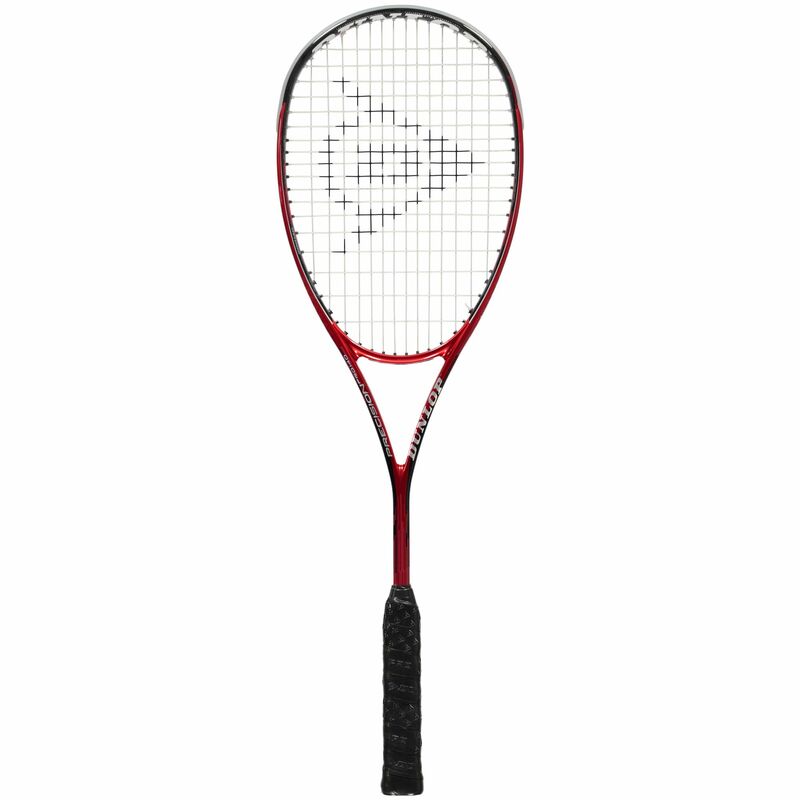 The Dunlop Precision Pro 140 squash racket is best suited to players seeking a combination of power, control and a great spin potential. Featuring a head size of 72.8in2 (470cm2) and a closed throat design, the racket offers improved precision and control over shots. It uses CXMAX and AeroSkin Cx technologies for greater head speed and more penetrative shot making, as well as Glide Polymer technology that enhances power and durability. Stiffness and resilience are provided by a Tapered Shaft design delivering greater energy return on impact and a Great White 17G string maximises spin and comfort. The racket includes a full cover for protection when not in use. A evenly balanced racket - very good value for the pair of rackets. Bought for myself (club player) and son (junior). Both of us are suited top the racket. 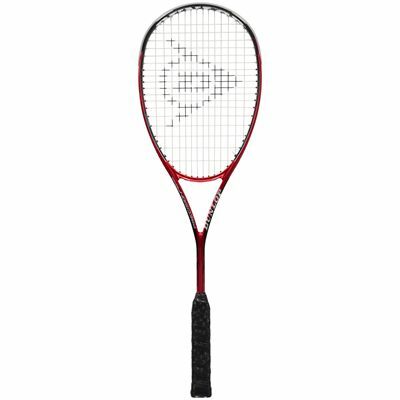 for submitting product review about Dunlop Precision Pro 140 Squash Racket.